Industrial Shelving | Iowa Illinois Warehouse Services, Inc. Installation services: Installation services of all types of warehouse storage rack, steel shelving, catwalk and mezzanine systems as well as automated systems including VRC (vertical reciprocating conveyors or freight elevators), conveyor systems, and automated gate units. Teardown and removal services: Our crews can tear down industrial shelving and racks, prepare for shipment and remove an existing system in preparation for a move or closure of your existing facility. 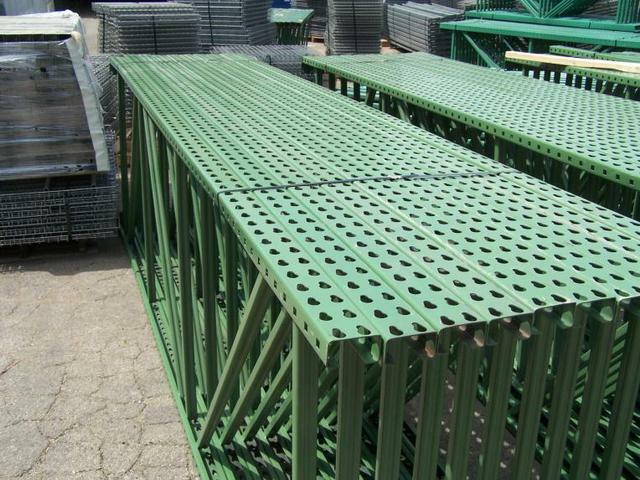 In addition we can purchase your used rack, steel shelving or other used warehouse equipment or supply credit toward the purchase of replacement equipment. Design and consulting services: IIWS can help with your design needs and help you to get the most efficient usage of the footprint of your facility. New and used rack: We have an inventory of new and used rack and accessories available for sale as well as relationships that give us the ability to provide whatever warehouse equipment that you may need. Custom fabrication: Our facility in Elgin, IL has the ability to provide custom engineered parts for your special needs and our field crews have the ability to fabricate on site. Warehouse management and special projects: We can assist in your special projects or short term needs in your warehouse. Our experts can provide a solution to your warehouse operations problems including out-source management. Maintenance: Our technicians can provide safety inspections, repairs and general maintenance of your storage equipment. Talk to us about a maintenance program and contract that is custom designed to fit your needs. Turnkey solutions: We can combine all the services required to provide you with an effective, efficient and complete package to fulfill all of your requirements. We have well known, licensed fire protection, life safety and electrical contractors that we have established excellent working relationships with in order to provide coordination of every possible facet of your project at the best possible prices. 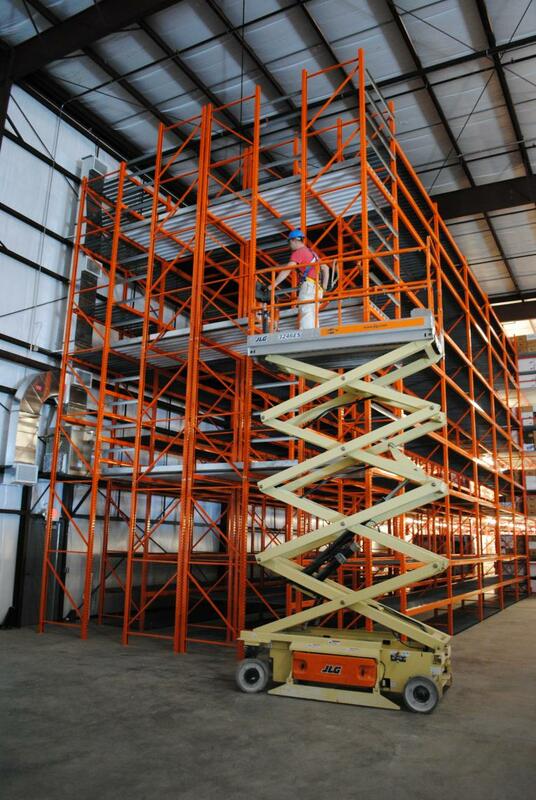 Ask us for an estimate on your next industrial shelving or other warehouse project. There is no obligation - we want to earn your business and add you to our list of satisfied customers. Call anytime to schedule an appointment or use our contact form and a representative will call you back.